I have been puzzled in recent weeks by colleagues congratulating me on my humility. What are these folks talking about? People who knew me years ago would definitely be amused by that. At best, I was described as “Sweet but Stern.” At my boldest, I was told that I could terrorize entire cities. Community leaders had a white-knuckled grasp on their chairs when I tersely announce my intention to speak off-the-record. Not even a voice from the back of the room calling out, “Oh ho, this should be good!” slowed me down. 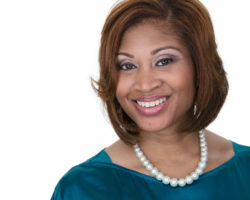 Dr. Nika White is President of Nika White Consulting and the author of The Intentional Inclusionist™ in which she shares her strategies for becoming an inclusion-minded leader. The book features principles and philosophies that help individuals better understand diversity and inclusion and be more intentional in their practice at the individual level. Dr. White has a Ph. 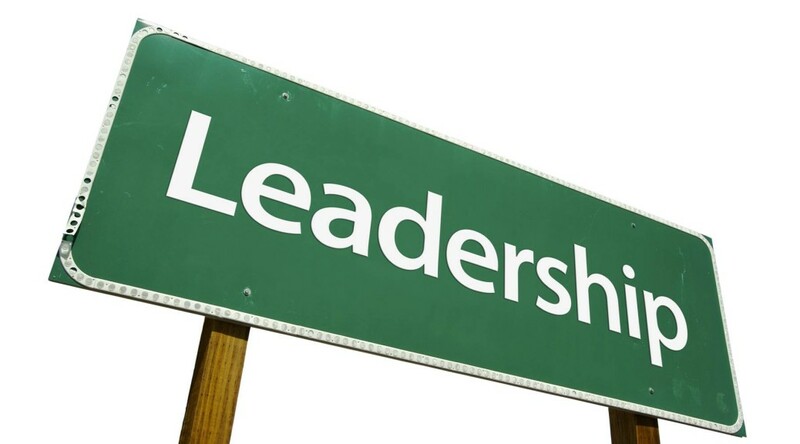 D. in Management in Organizational Leadership and is headquartered in Greenville, South Carolina. 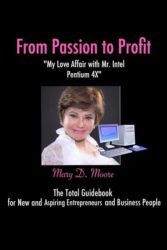 From Passion to Profit by Mary D. Moore is the total guide book for aspiring entrepreneurs & new business people. Mary is the founder and president of English with Mary Moore, LLC. She shares her personal struggle to reach success as an international entrepreneur. Her hard-won advice is designed to help others follow their entrepreneurial dreams. I have been in the diversity-training field for nearly 20 years and everybody talks about “Diversity Best Practices” today. Well, I think it is time, overdue really, for more conversation and deliberation about Diversity Worst Practices. I suggested this at a recent ASAE (American Society of Association Executives) Diversity Conference and it was very well received and they encouraged me so here goes. I am surprised to find very little in print about this so I am just going to “add to the conversation.” At DTG we tend to be contrarian; we tend to look at issues from many different and often “nontraditional” angles and perspectives. 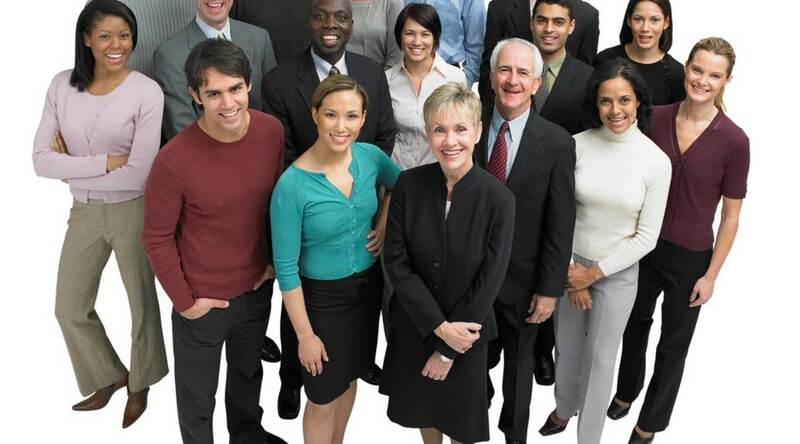 That is really what the diversity field is all about –right? What value do our differences add or bring to the organization. 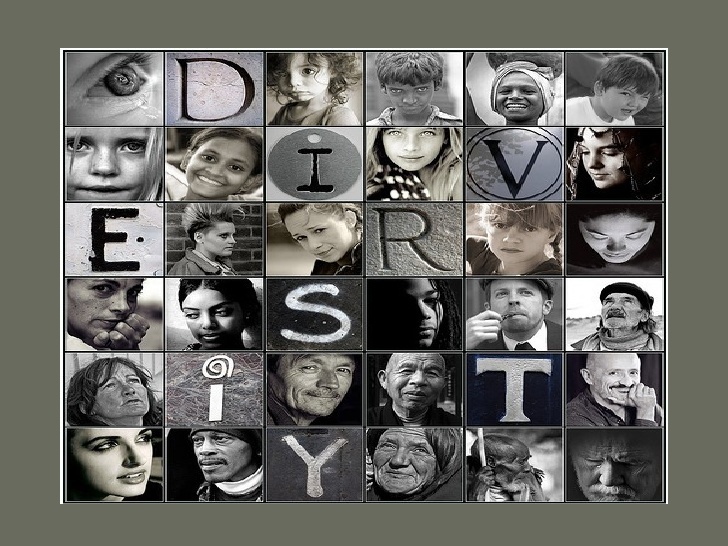 Mauricio Velasquez is the President & Founder of Diversity Training Group (DTG). 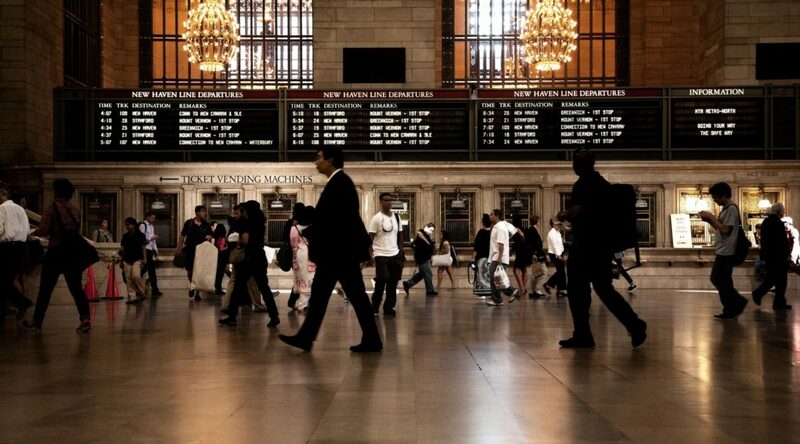 In this interview he shares his observations of current trends in Diversity & Inclusion. With more than 25 years experience in diversity field, Mauricio is a mover & shaker in the business, government, and education sectors. Check out his analysis of the diversity issues in the 2017 workplace and hear his strategies for dealing with their increasing intensity. 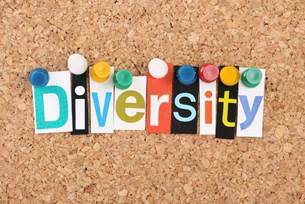 A long-term client recently called me worried that Diversity and Inclusion would be put on the business back burner. “What will happen to support for Diversity and Inclusion now that Trump is president,” he asked.